Apple's tablets got their annual refresh today. The gadget maker has launched a couple new tablets, and they will be putting them up for pre-order tomorrow with shipments to start next week, although only one is worth buying. The new iPad Air 2 features a faster CPU and a better rear camera, and both tablets feature a TouchID sensor integrated into the home button and more storage. The prices will remain the same, and the previous models are going to hang around and sell for a lower price (last year's iPad Air, for example, now costs $399). To start, the iPad Air 2 continues Apple's push towards ever thinner tablets. It measures a mere 6.1 mm thin, 18% thinner than its obviously over-sized predecessor. It features an improved display that reduces reflection by 56% while providing sharper images, and a faster A8X chip. Said chip is built on a 2nd-generation 64-bit architecture which features a GPU 2.5 times faster than that of the A7 and is 40% faster than the A7 in terms of CPU performance. The iPad Air 2 also features a new 8MP iSight camera (up from 5MP) which has an f/2.4 aperture and can record 1080p HD video. As was hinted in yesterday's leak, the camera is also supported by new drivers which will enable users to shoot time lapse and 120 FPS slow motion video. It can also take 43MP panorama shots and take a quick burst of photos. 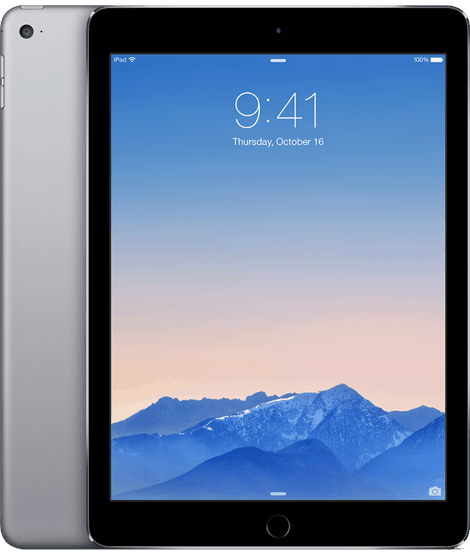 The iPad Air 2 will go up for pre-order tomorrow and ship next week. The wifi model will ship with 16GB/64GB/128GB of storage with prices ranging from $499 to $699. The 4G/LTE model will have the same amount of storage and cost between $629 to $829. 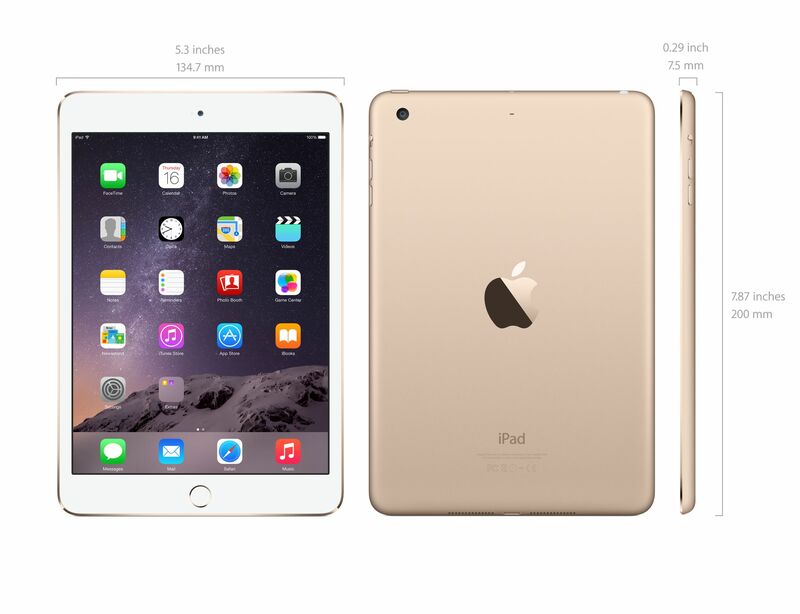 Along with the new iPad Air 2, Apple also unveiled a new iPad Mini today in California. It's also going up for pre-order, and if the asking price of $399 is too high you can also get the previous model for $299. The new iPad Mini features the same bump in storage as the iPad Air 2, but aside from that it doesn't have a whole lot of improvements over last year's model. It has the fingerprint sensor, but aside from that Apple's comparison chart shows that the new iPad Mini is really only a marginal improvement on the older model. I choose to see that as good news; it makes it easier to choose the older and cheaper model and save $100. The iPad Mini 2 is available now at $299, and starting tomorrow you will be able to pre-order the iPad Mini 3 for $399 and up. The wifi model will ship with 16GB/64GB/128GB of storage with prices ranging from $399 to $599. The 4G/LTE model will have the same amount of storage and cost between $529 to $729. Are Publisher Advances Truly Critical? Why do they make such a big deal about “thinnest tablet ever?” Unless they make one that folds up so I can put it in my pocket, I don’t really care much about a millimeter or two. The thickness is the one dimension that isn’t a real big factor in portability. I don’t know, and I don’t care nearly as much as Apple. I think it is a meaningless statistic.